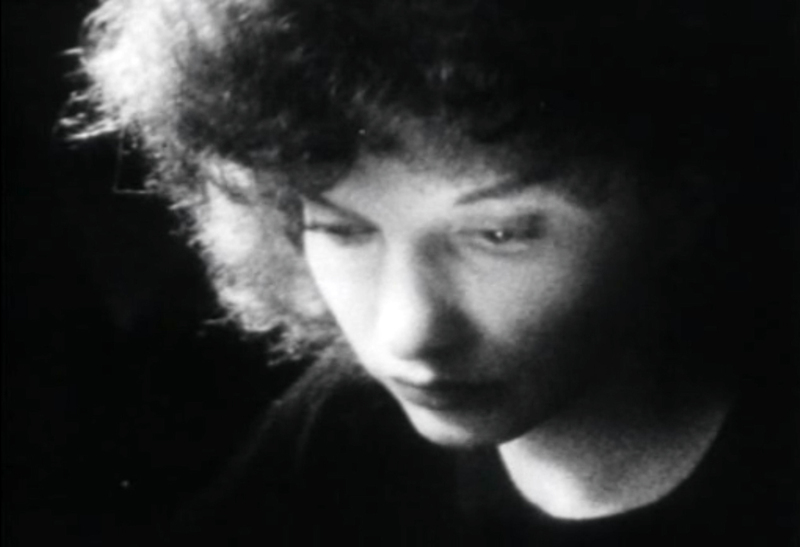 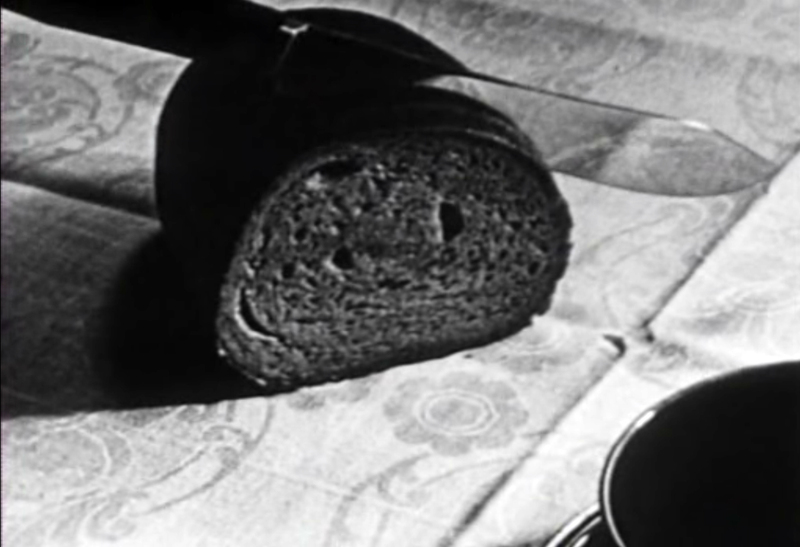 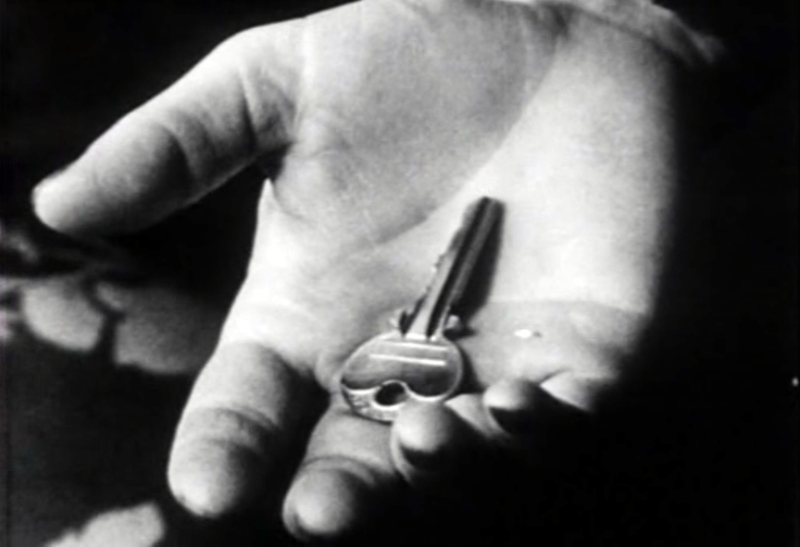 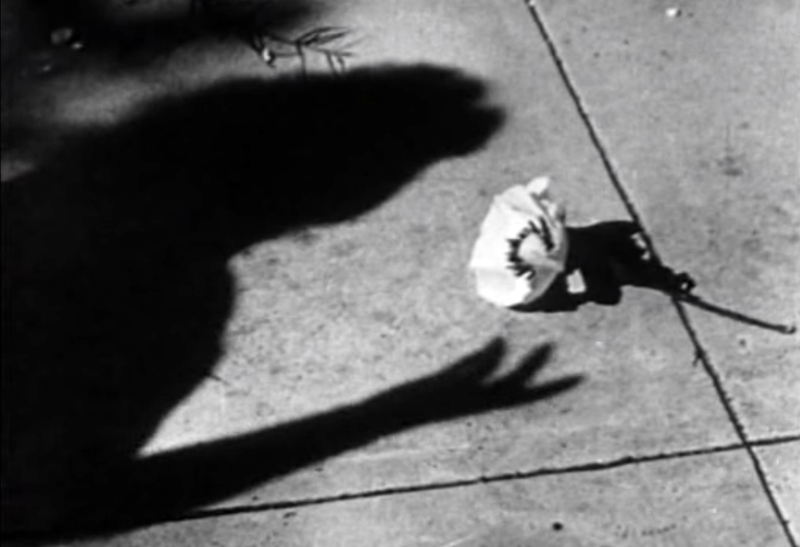 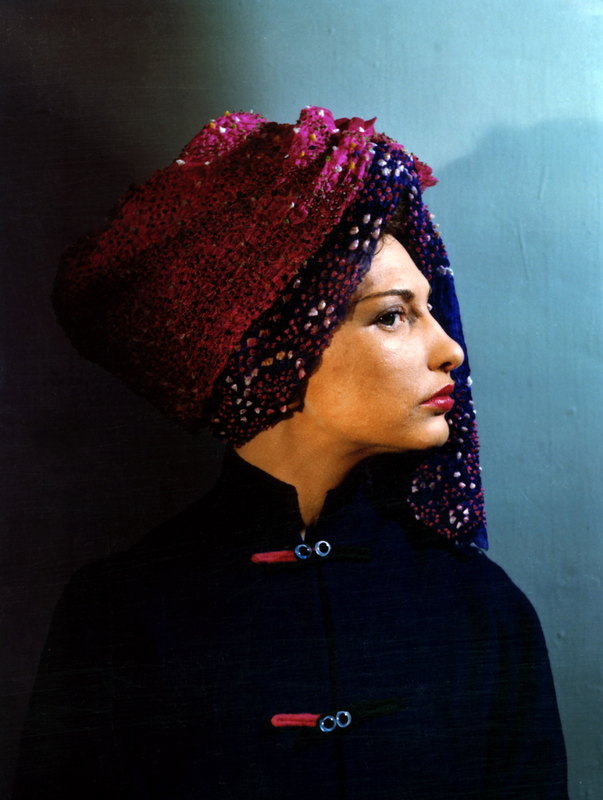 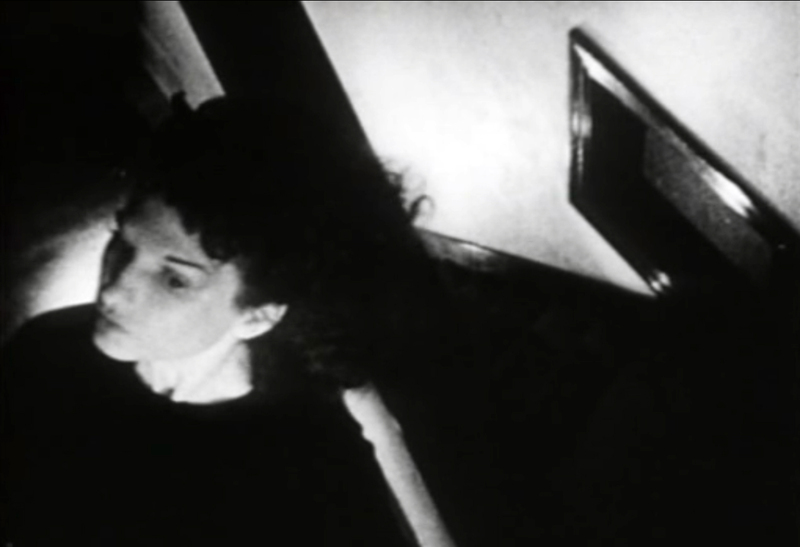 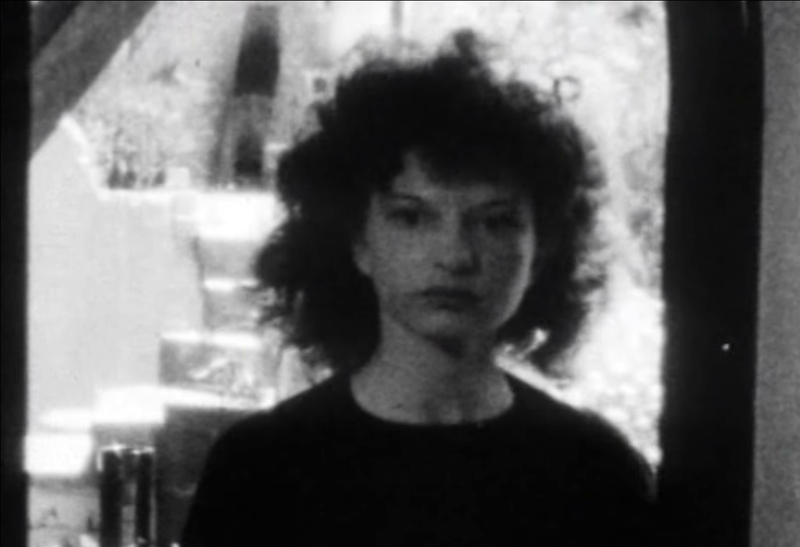 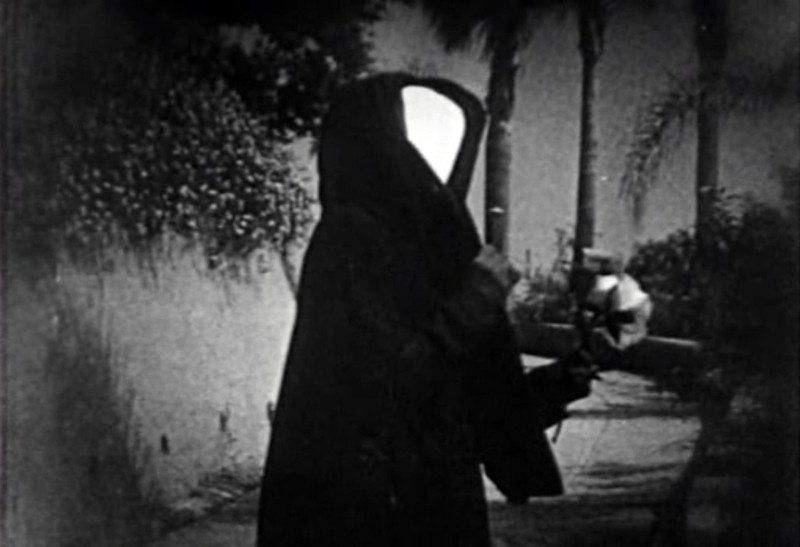 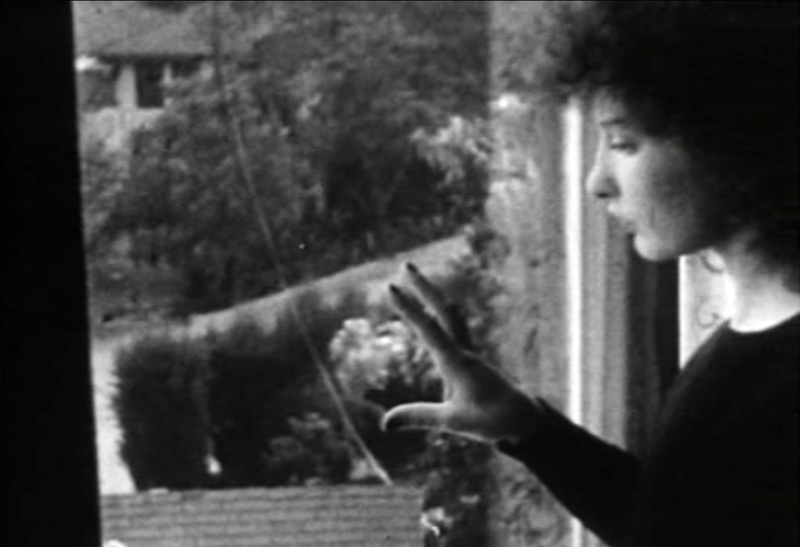 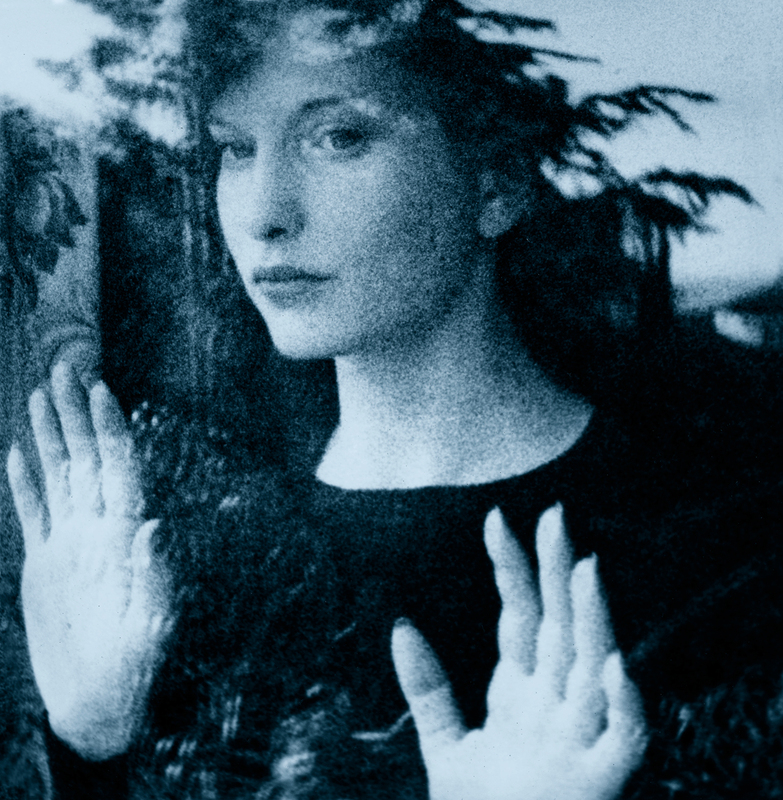 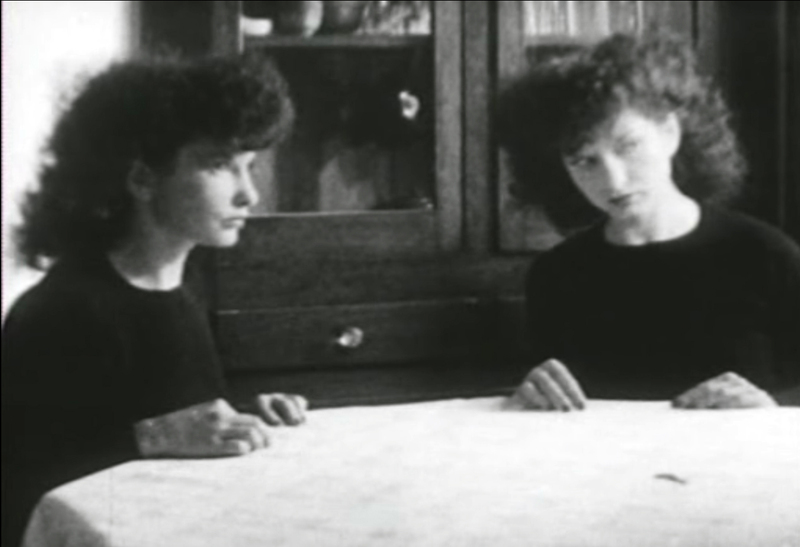 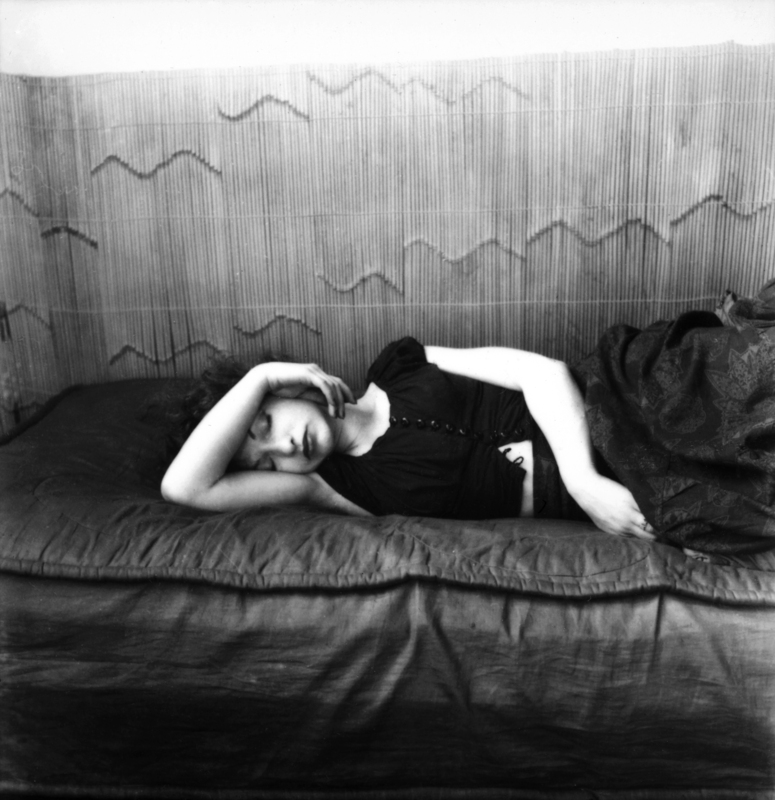 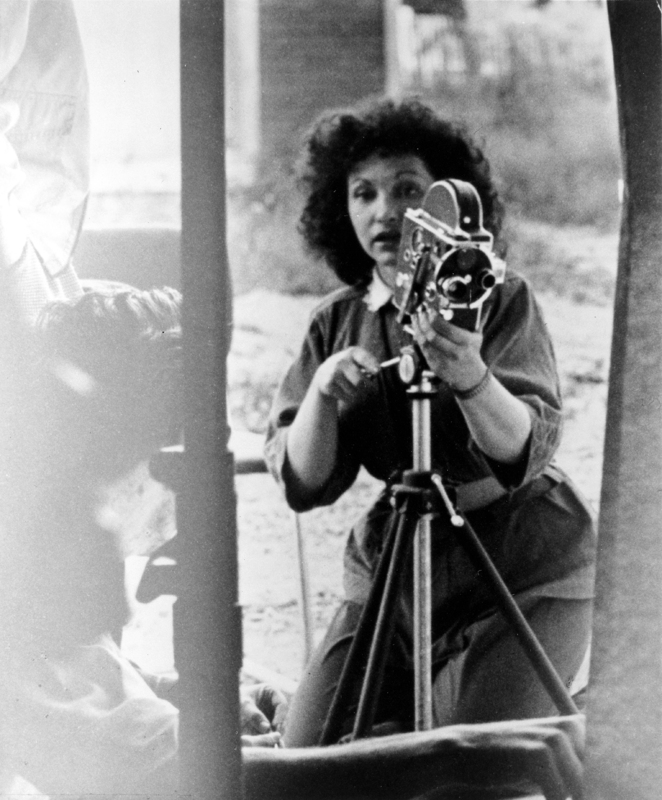 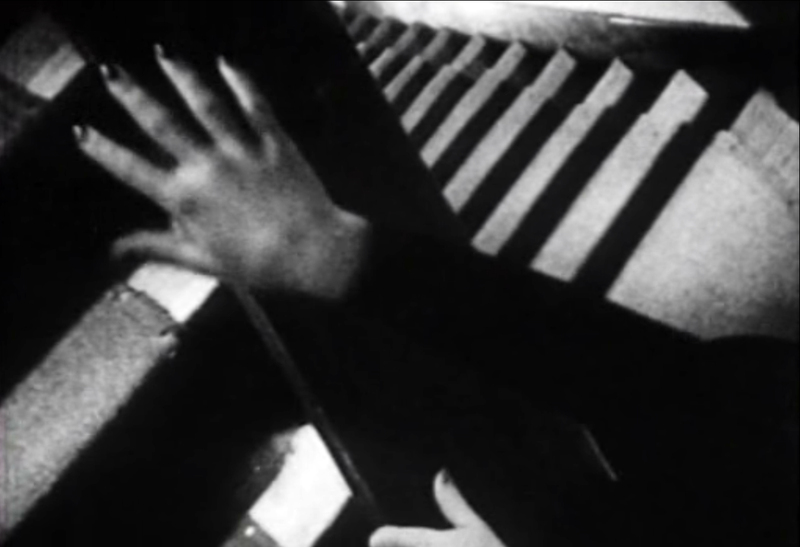 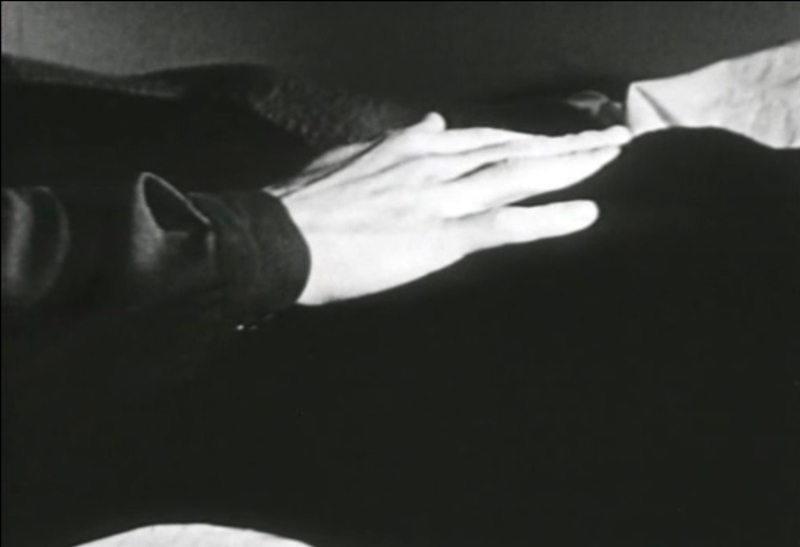 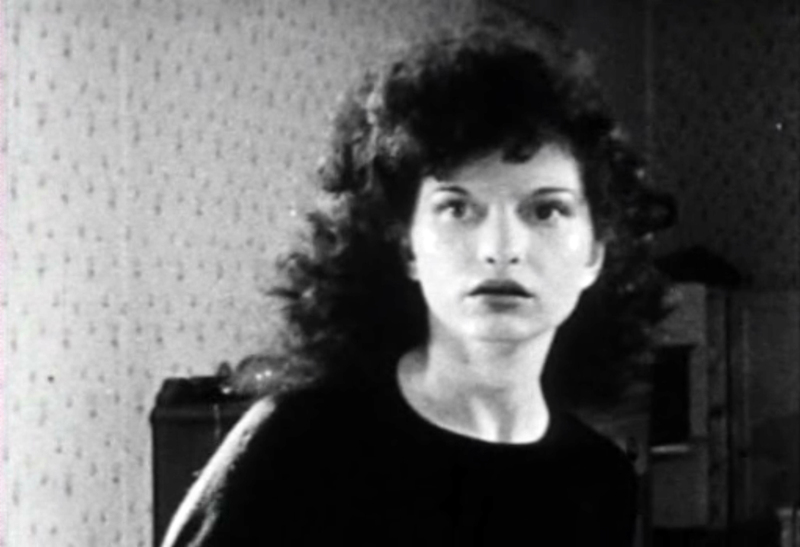 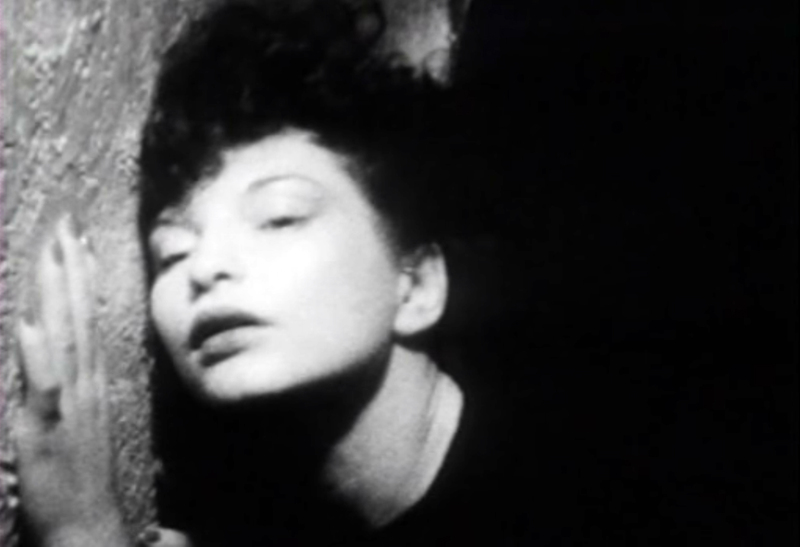 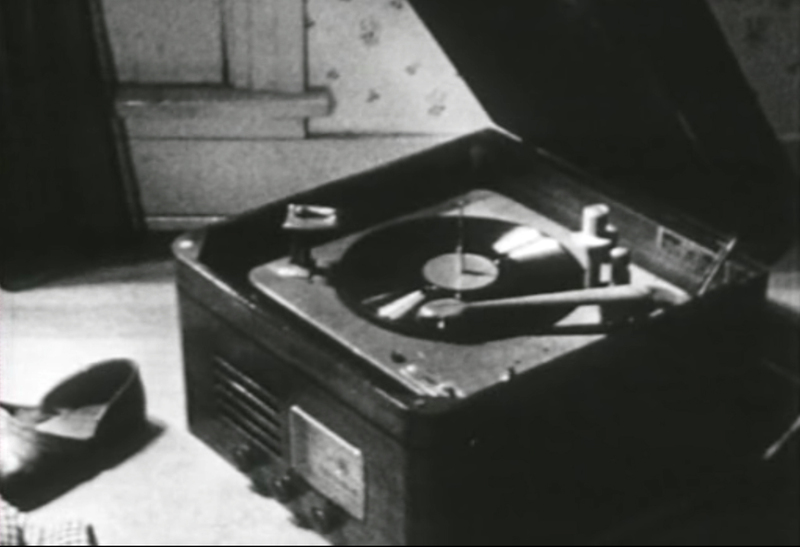 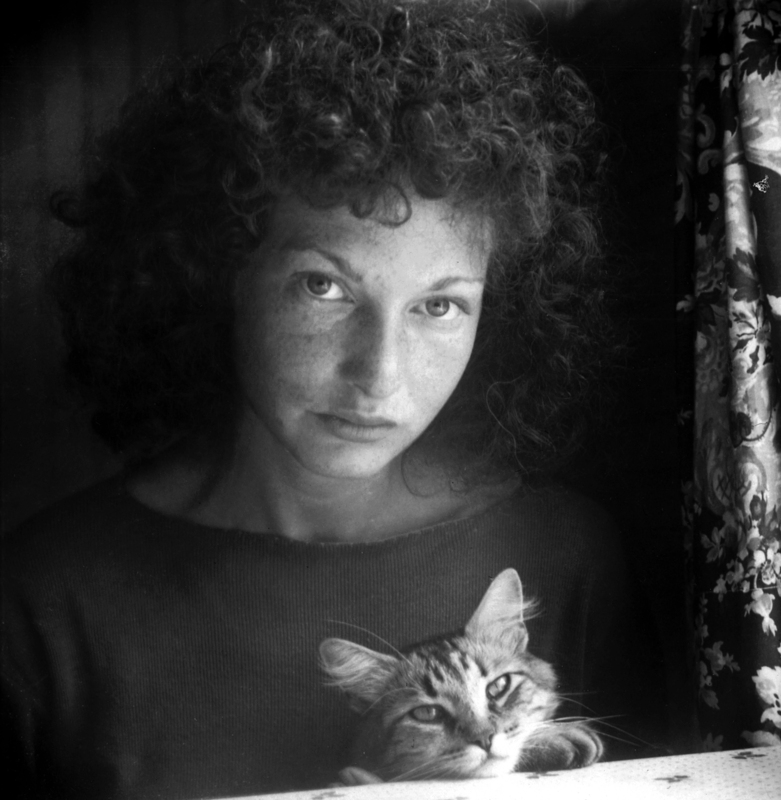 Maya Deren’s short films follow all of the same rules set down by the surrealists: a camera that drifts around corners, repeating key moments (or moments that seem innocuous.. or are they? 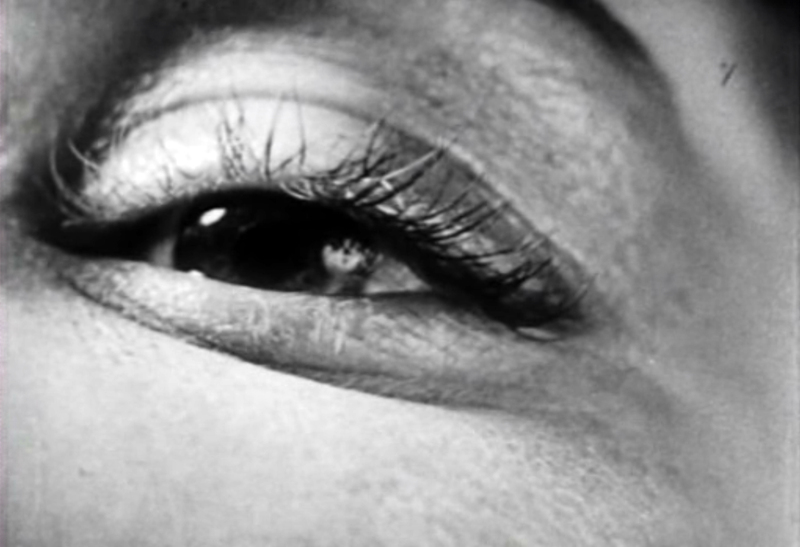 ), laughter and tears out of context with the narrative (is there a narrative? 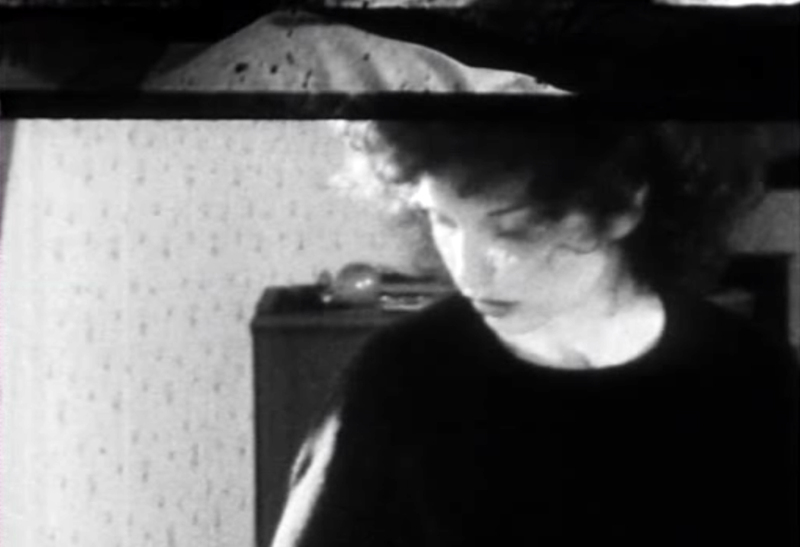 ), slow scenes where nothing much happens.. cutting to fast edits that the eye struggles to keep up with, a preoccupation with death.. etc.. (we all know these devices), but, Deran manages to achieve something infinitely more enticing and evocative – she understands the cinematic culture, and in using herself as protagonist.. has a very beautiful muse. 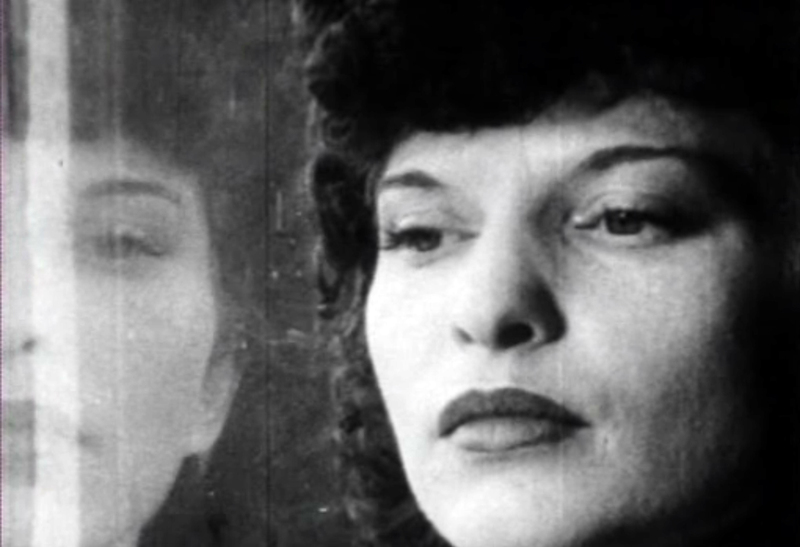 For precisely these reasons, she is set apart from the usual surrealist gang. 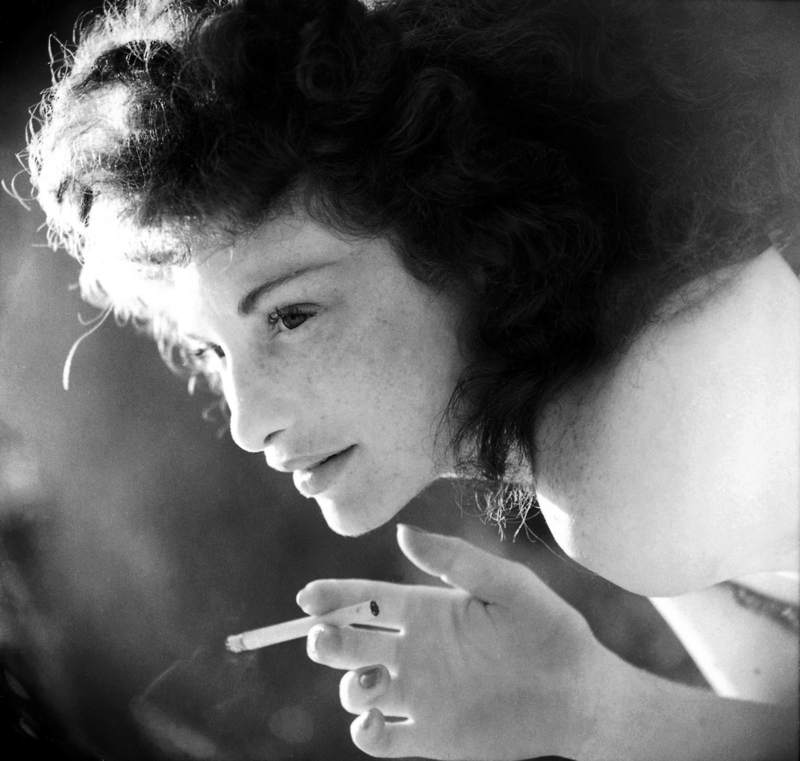 Even though she is filed under the same banner, and led a tragic life to match her artistic heroes.. the films are rather too beautiful to allow for the sort of impenetrable depth that is expected by the High-Art purists. 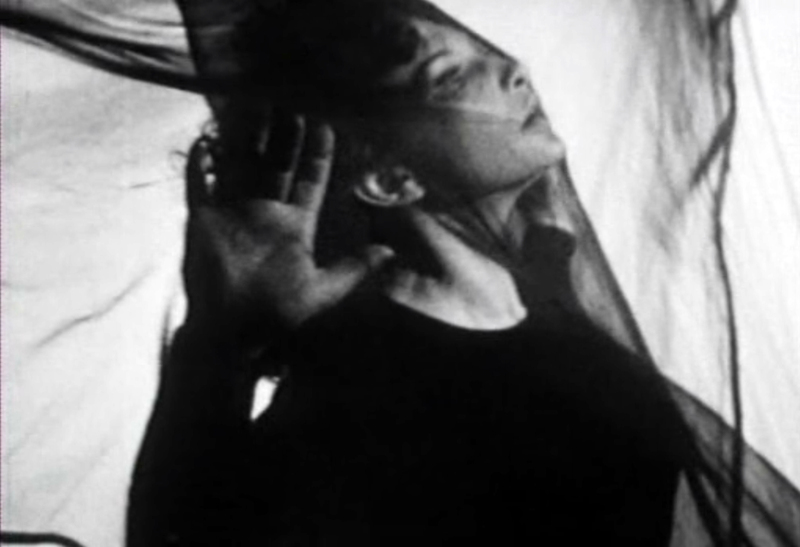 Her short films wander from bewitching dream-world to equally blurred reality, in a world rich in Film Noir motif and sensual movements. 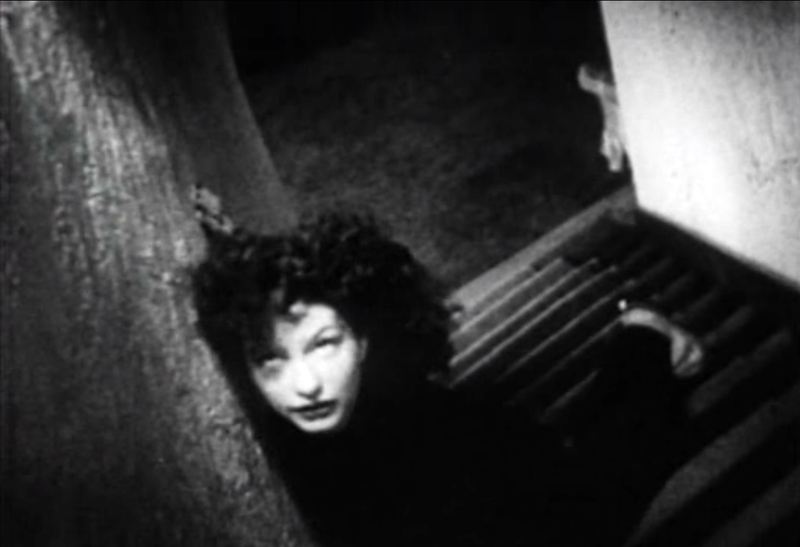 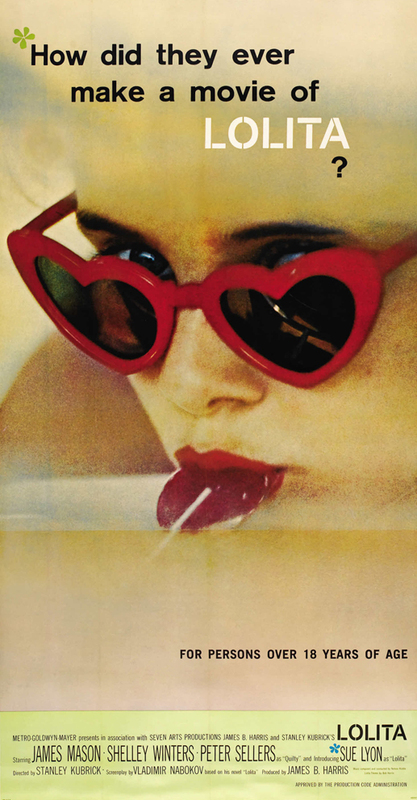 David Lynch later took up the mantle, though his interpretation would be drenched in sumptuous colours and bathed in the ephemera of Hollywood’s own love affair with it’s past. 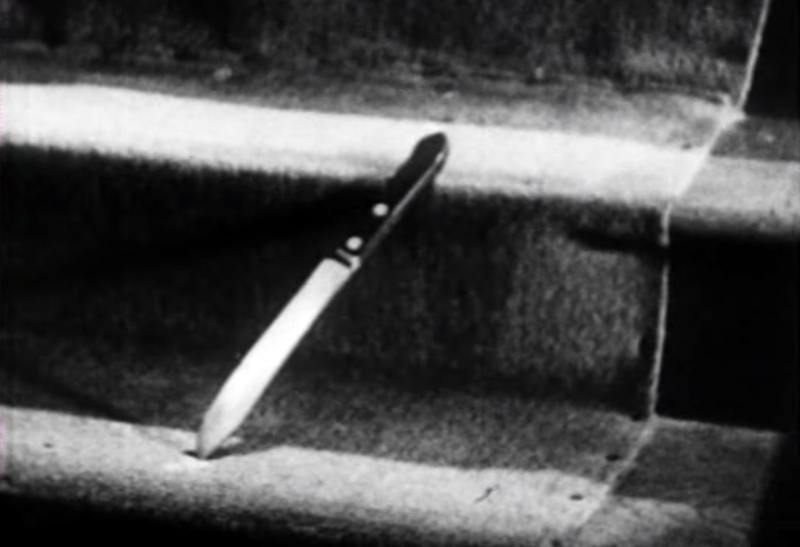 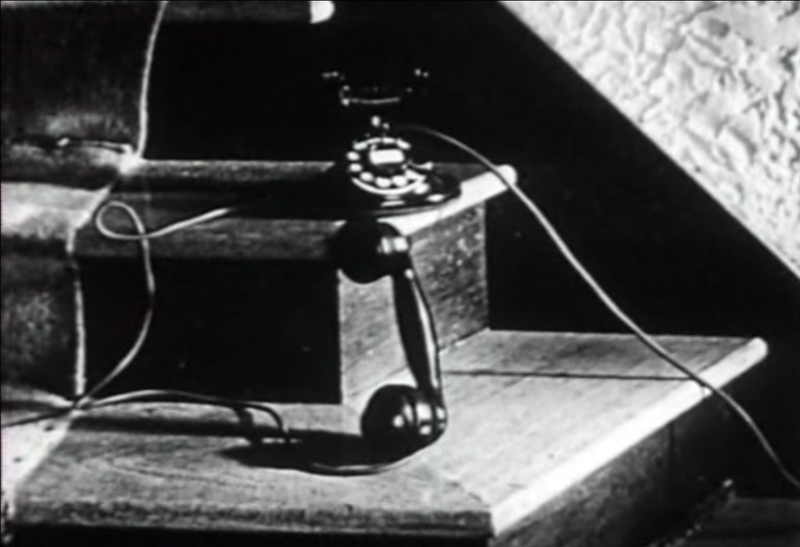 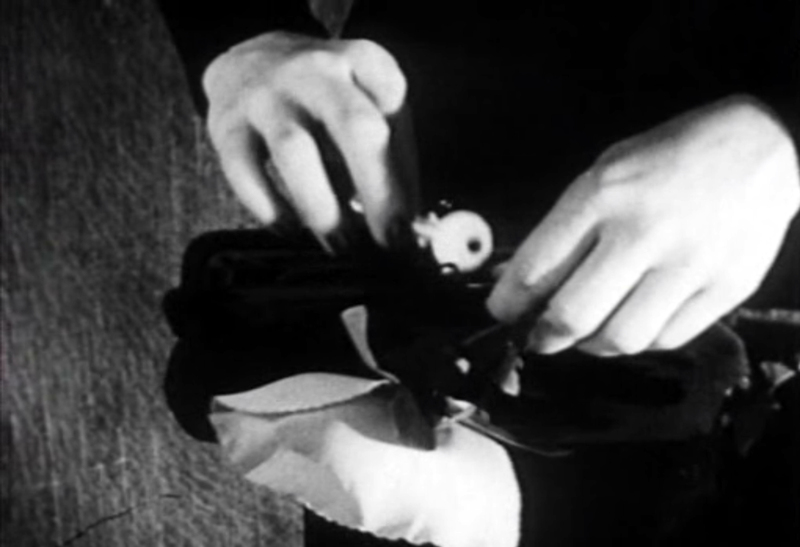 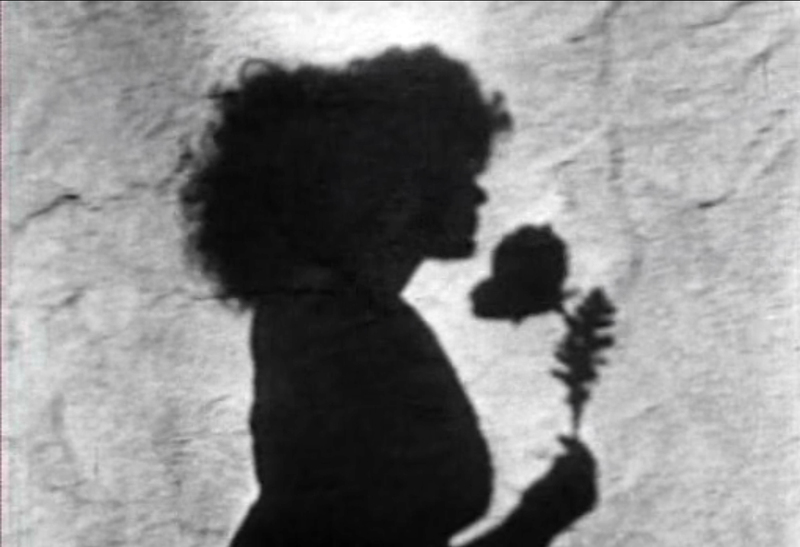 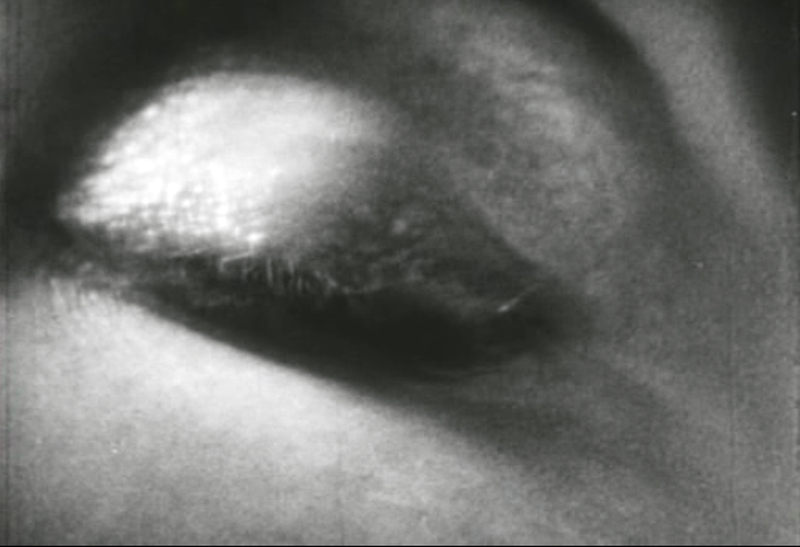 The eye that normally tries to drift from the screen in a ‘Chien Andalou’, is curiously riveted to the screen, as this beautiful, fuzzy haired woman flows from one frame to the next. 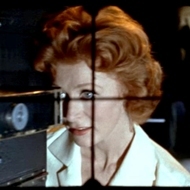 A creation of pure Hollywood, even without the gloss and gunfire. 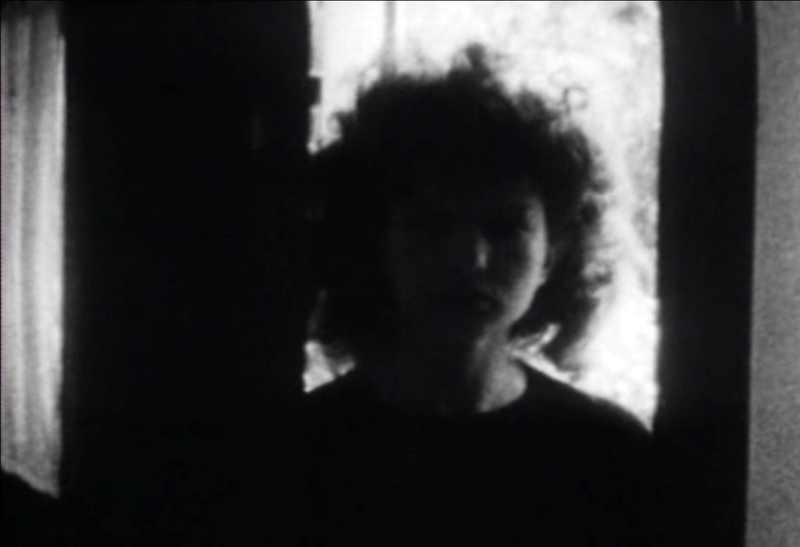 With Trotskyist subtext, and Psychoanalytical references.. Deren is nonetheless as much a part of the Hollywood landscape as a Hitchcock, or a Kubrick.